Currently Amazon offers food products in India via Amazon Pantry. 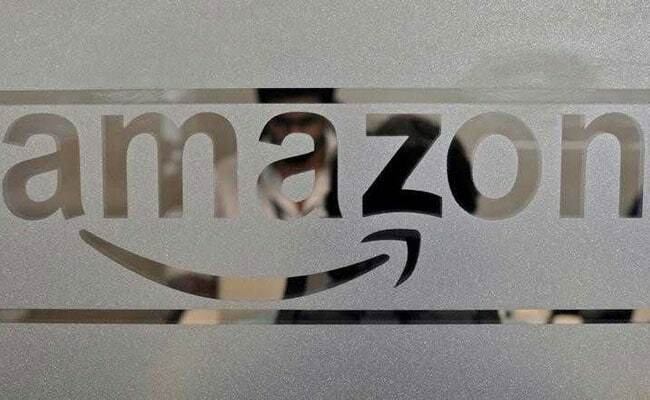 Mumbai: Online retail giant Amazon.com Inc has secured approval to stock and sell food and groceries in India, potentially expanding its business in the fast-growing economy where it is in a pitched battle with home-grown rival Flipkart. Separately, a source familiar with the matter said Amazon planned to invest $500 million in the food segment, over and above the $5 billion it had already committed to investing in India. Cheaper smartphones, increasing internet penetration and steep discounts have led to a surge in domestic online shopping for everything from gadgets to clothes and food items in India. Still, mom-and-pop stores account for the biggest share of grocery sales, offering organised players huge growth potential. Currently Amazon offers food products in India via Amazon Pantry, where retailers including joint venture Cloudtail sell various products. It also offers same-day grocery delivery on its Amazon Now app through a tie-up with Indian retailers Big Bazaar, Star Bazaar and Hypercity. Amazon did not comment on whether its new investments would affect any of its existing tie-ups, or its Cloudtail joint venture. Venture-funded Flipkart, whose backers include Tiger Global, Tencent Holdings and Microsoft, also plans to move into the groceries space, company executives have said. Amazon last month announced plans to buy upscale US. grocer Whole Foods Market Inc for $13.7 billion.